Cutting Hedge fortnightly garden maintenance offers residential and commercial garden maintenance. Our regular London garden care service is aimed for domestic home gardens, commercial residential flats, hotels, office garden spaces and parks. We take pride in offering you peace of mind that your garden will look at its best. 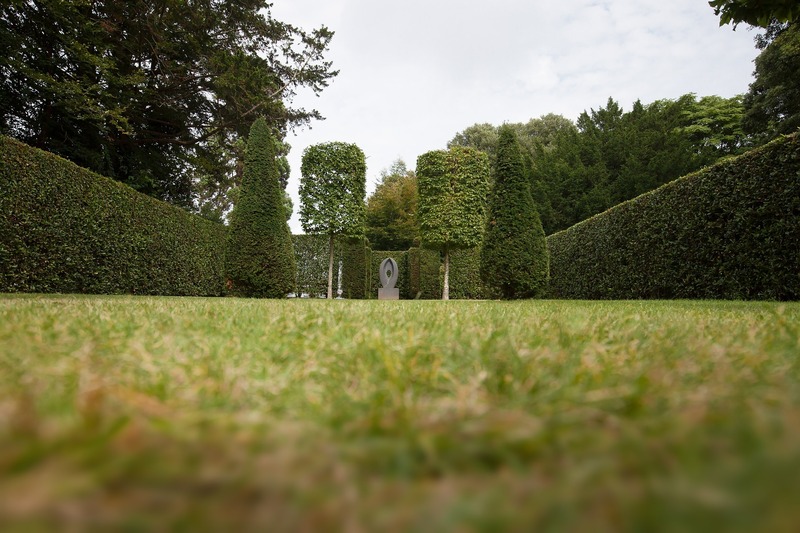 Cutting Hedge Landscape gardening can offer landscaping, garden design and planting in London. After completion we can discuss your garden maintenance program.